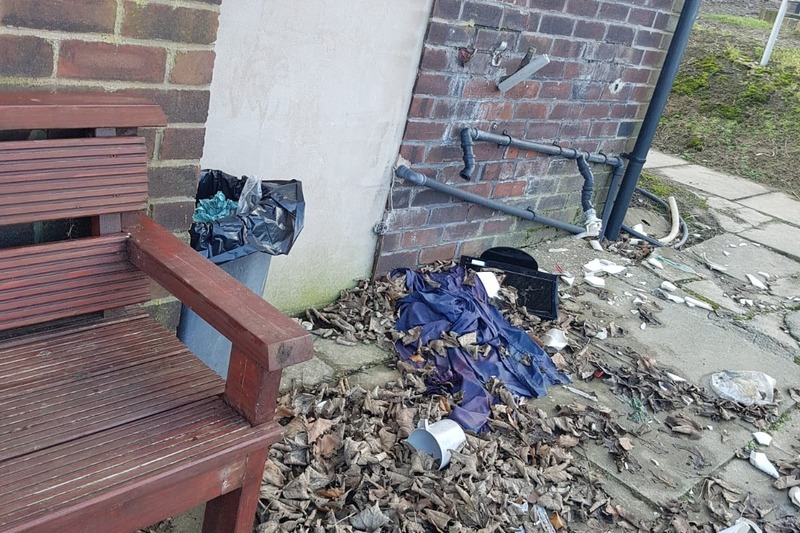 Whitefield Cemetery in Manchester was desecrated over Shabbos. 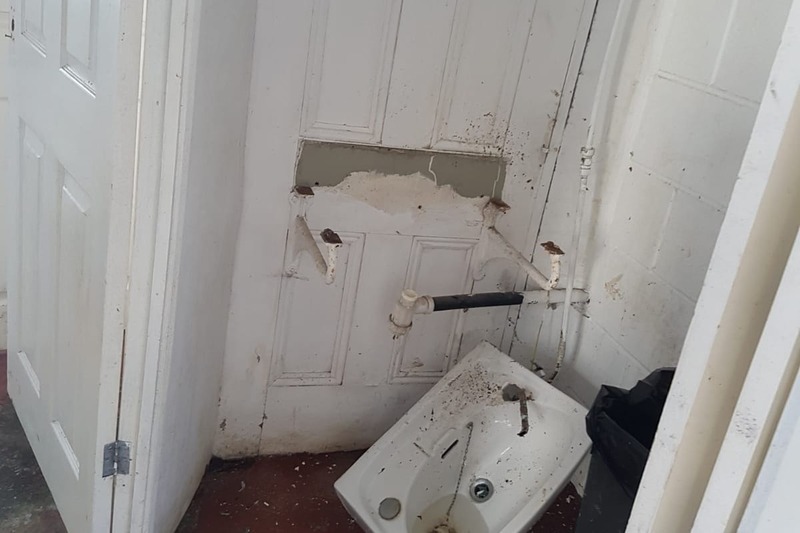 The entrance ohel was badly damaged, sinks ripped out, electrics smashed, CCTV taken etc.. 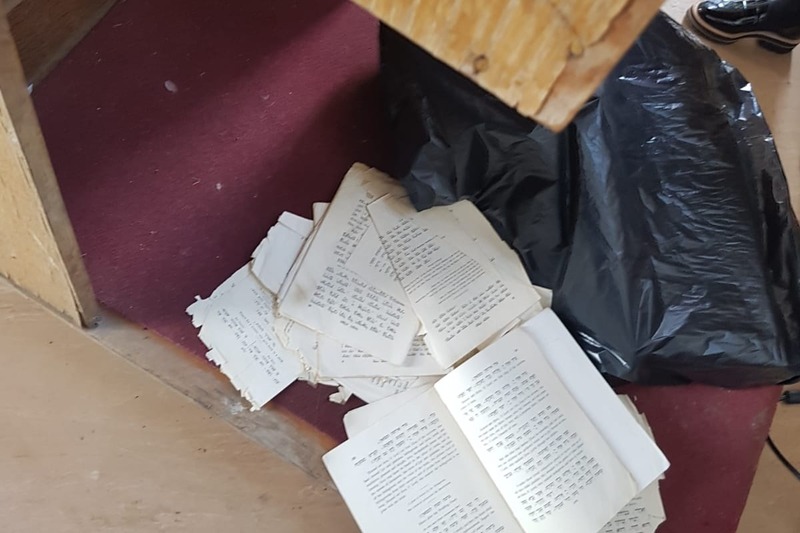 The Kever of the Manchester Rosh Hayeshiva Zatzal was also vandalised, the grave stone broken the lighting damaged etc..